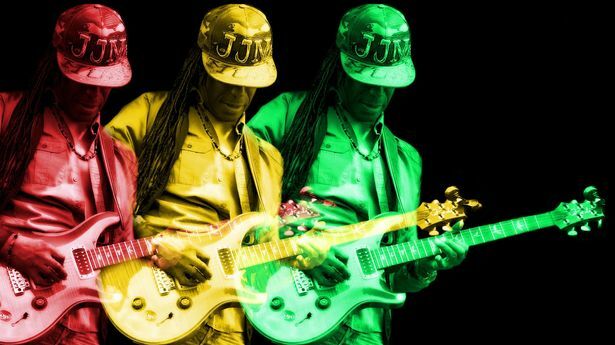 Junior Marvin's Wailers just announced a 2016 Unification Tour! More dates TBA! Songwriting Workshop at The School of Music! LOCATION: Annapolis, MD. Undisclosed Location, Please call for details. FEATURED WRITERS: JUNIOR MARVIN FROM BOB MARLEY AND THE WAILERS & JORDAN SOKEL FROM PRESSING STRINGS. THERE ARE ONLY 8 SLOTS AVAILABLE FOR THIS SESSION. We have created workshops like this for numerous companies including Grammy Camp and Apple. You are part of the process from the beginning. This is a hands-on session where we write songs with you and you see first hand the creative process and how songs are created.